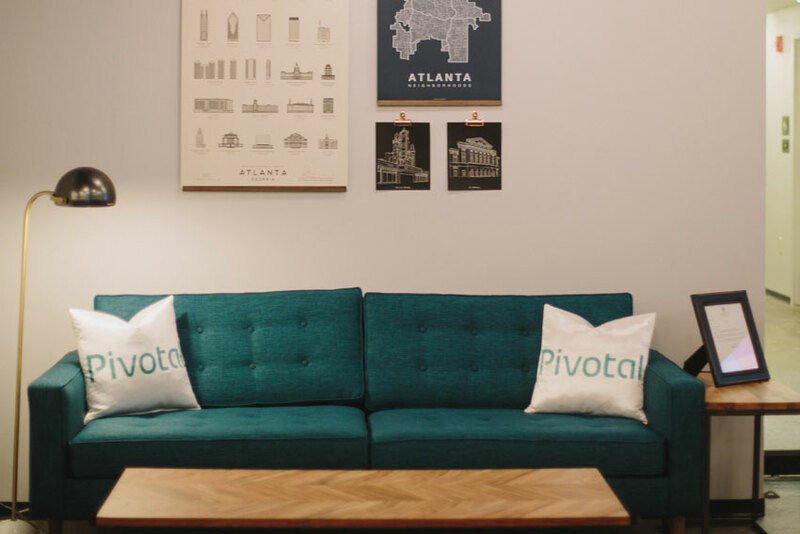 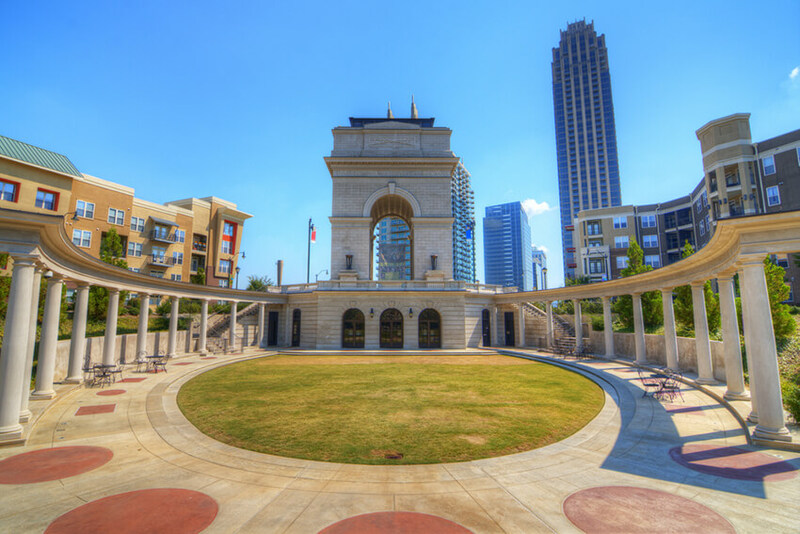 Atlanta is one of Pivotal's newest and fastest growing offices. 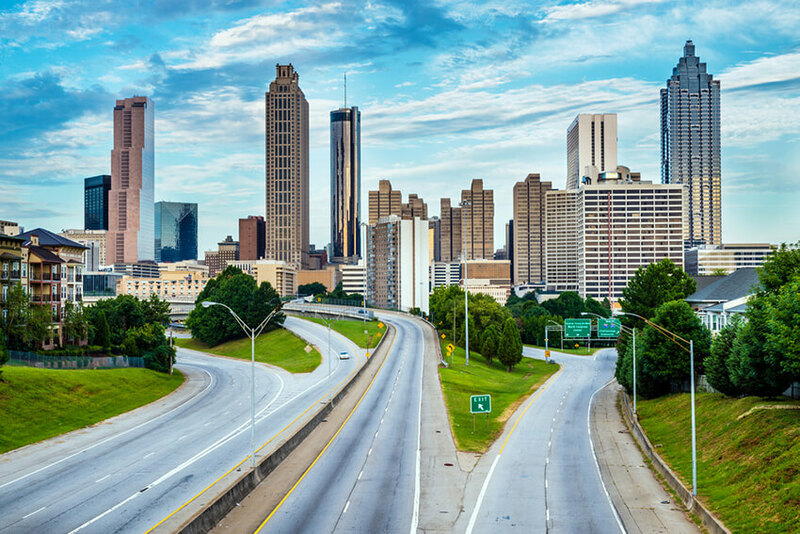 As a major hub for our partners and clients in the southeast, we are collaborating with some of the most iconic American companies. 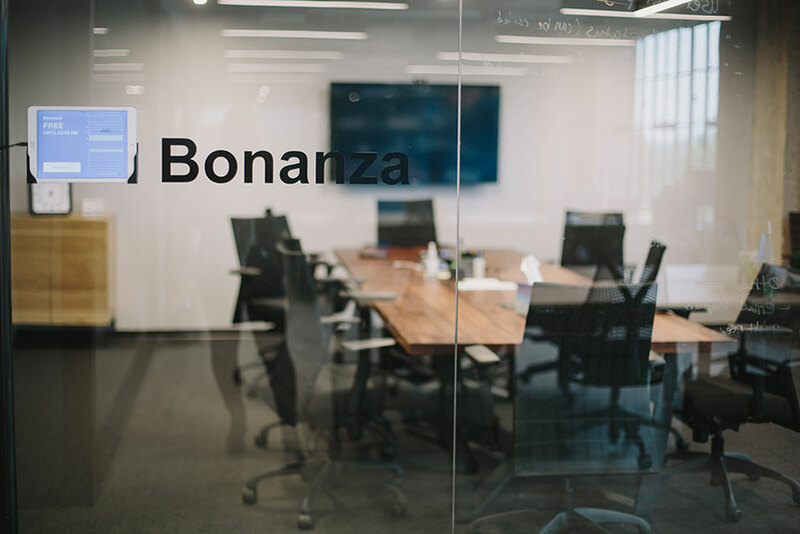 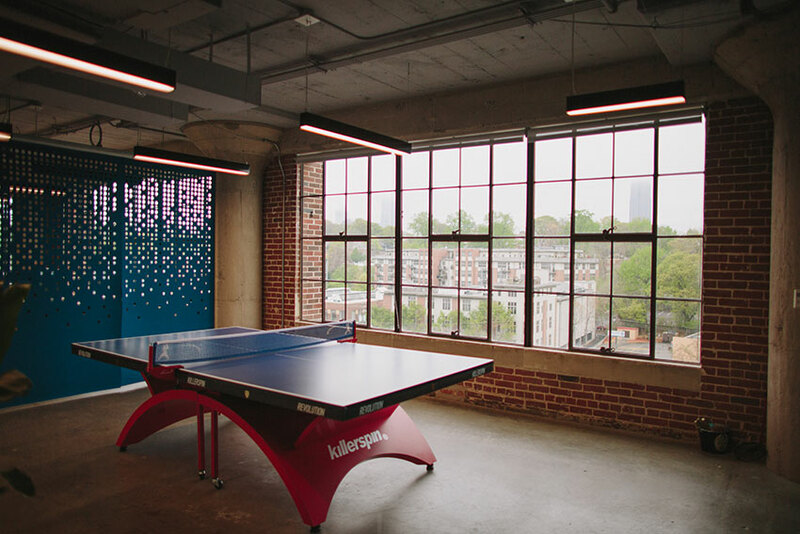 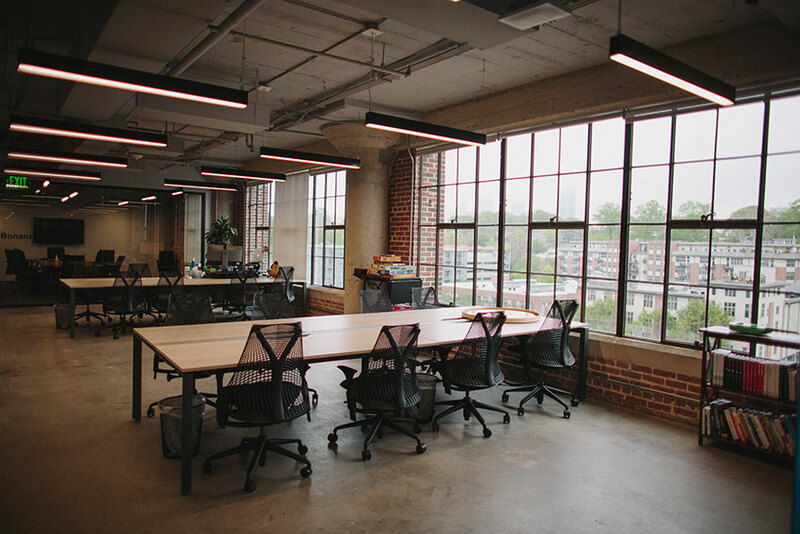 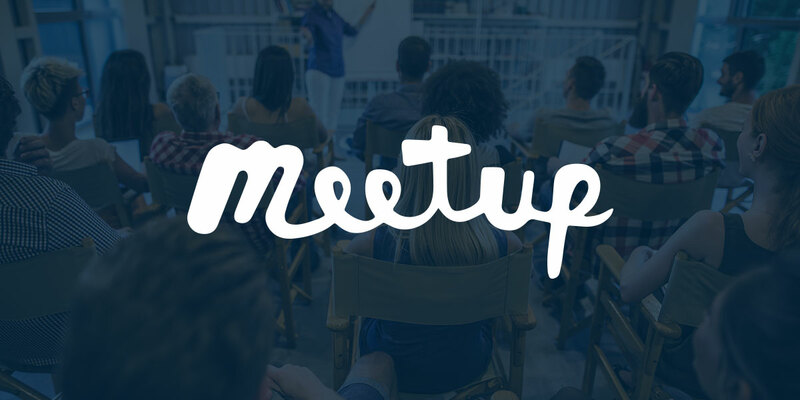 Located in the revitalized yet historic Ponce City Market, we are among a thriving tech community in the Atlanta innovation scene with direct access to exceptional southern cuisine. 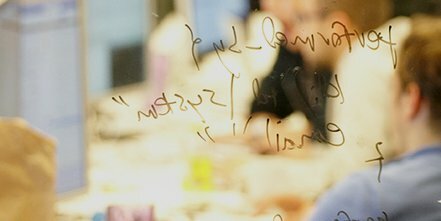 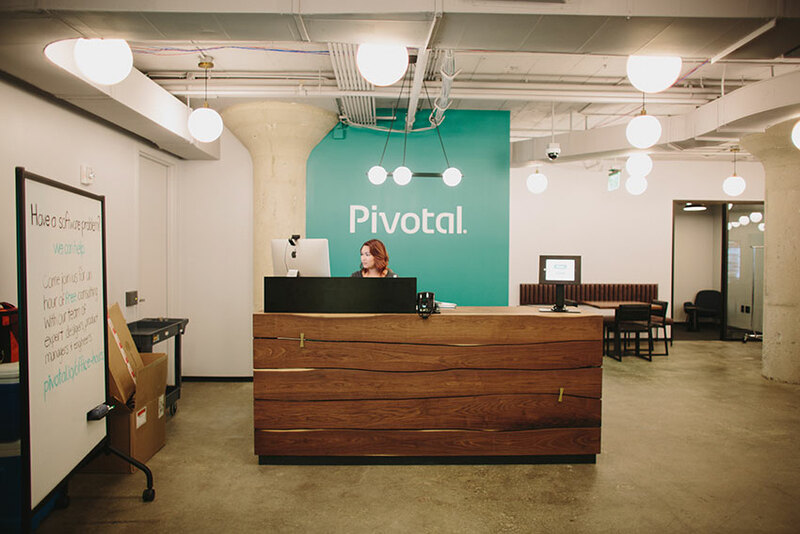 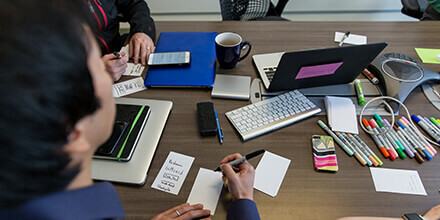 The top four lessons learned in one month at Pivotal.